Once you’re nicely settled in with the best task manager, you might find yourself looking for a way to create templates for your projects. 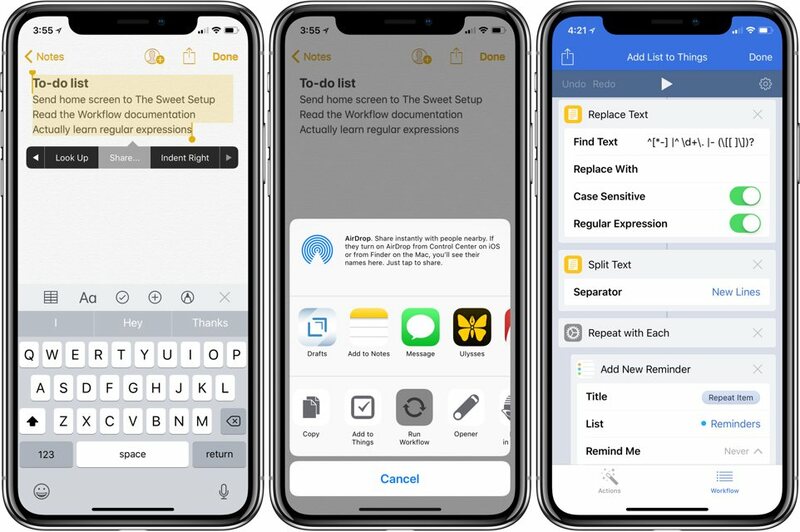 While Things 3 doesn’t have full automation support on iOS — yet — there are a few ways to quickly import tasks and turn them into projects using Workflow. Inspired by this script from Jay Miller,1 this workflow can use a block of text to share it, split it by line, and add each to Reminders to be imported into the Things’ Inbox quickly. Make sure to enable Reminders Import in Things if you haven’t already. As a bonus, this also works very fast from the widget by grabbing your text from the clipboard. It’s also possible to bring in templates from outside of Workflow, letting you import pre-made projects into Things. To get around the lack of deep URL schemes, you can use a workaround to paste into the checklist section of a Things task and then convert the task to a project. 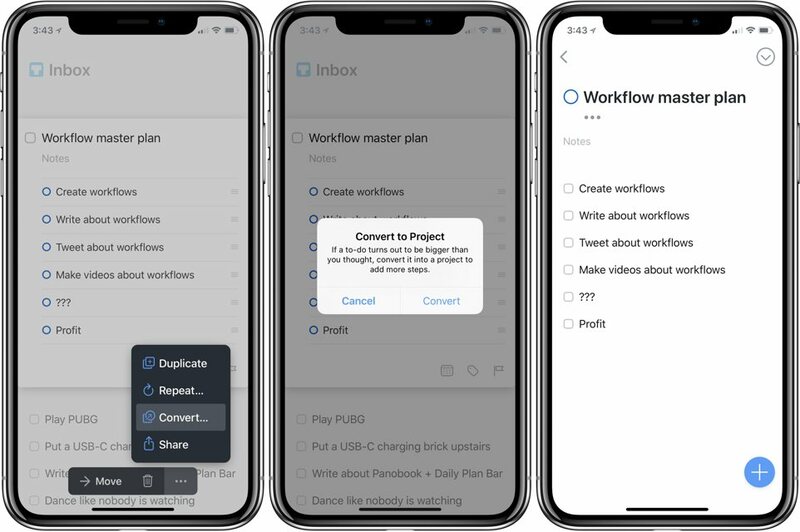 With this workflow, you can create templates ahead of time and store them in the Files app, or add a new one when the workflow is run from the Clipboard, Action Extension, or using Ask For Input. The first line is saved for the title of the task, then the workflow copies the sub-items to your clipboard. 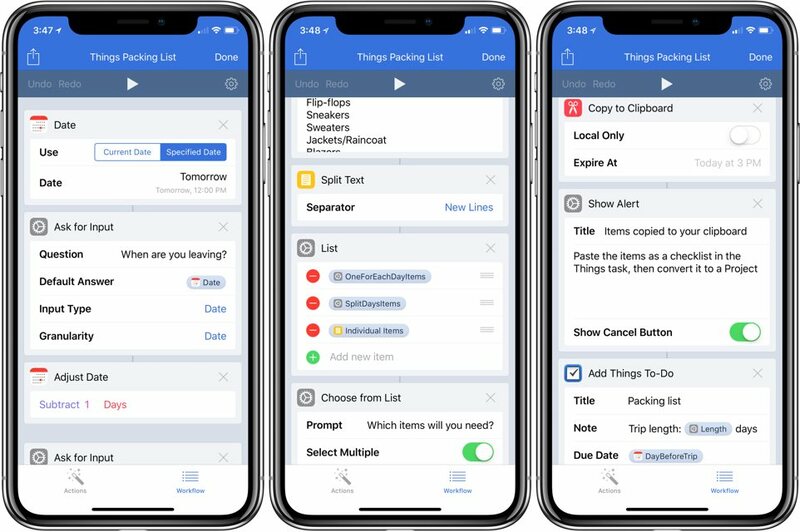 Then, it creates the task in Things, where you then have to paste the items from your clipboard into the checklist of that newly-created task.2 Tap on the tasks, then on the three dots/ellipses icon to bring up more options. 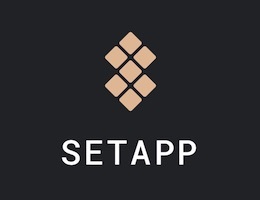 From there, tap Convert and confirm it to create your templated project. 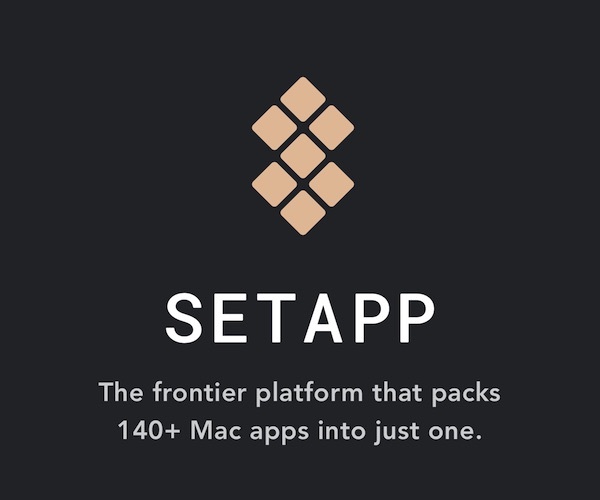 Inspired by another AppleScript from Max of Coding Bull Junky that creates a travel checklist on Mac, this workflow lets you quickly plan for a trip from iOS. When you run the workflow, you enter when you’re leaving and how long the trip will be, then it calculates which clothes to bring. This uses the same “new lines on clipboard to checklist” method from above, where Workflow will create a new task in the Inbox, and then you can paste the template into the checklist. You can convert it to a project if you want, but it works great as a single task as well. 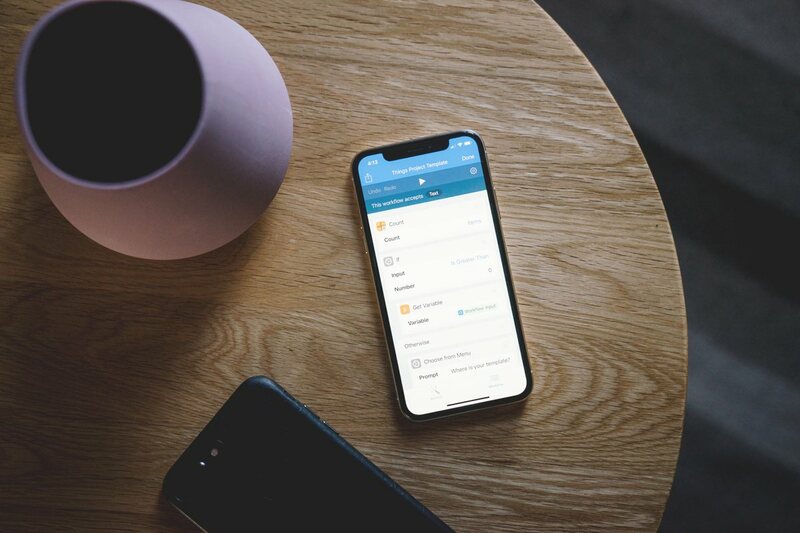 Plus, the workflow takes your travel date and sets it due the night before your trip, so you won’t accidentally forget to pack. Now, with just a few quick taps, you can add more advanced projects to your productivity system in Things.